Home > About Us > Baltic Sea Music Education Foundation e. V.
In 2013 the Baltic Sea Music Education Foundation e. V. (BMEF) was established, employing an original teaching ecosystem and aiming to achieve greatness through community, regardless of nationality or background. It is the vision of the Baltic Sea Philharmonic to create an education hub for the entire Baltic Sea region, in the conviction that music knows no boundaries or limitations, whether of geography or musical genre. Thus the Baltic Sea Music Education Foundation (BMEF) was founded to run the Baltic Sea Philharmonic and to lay the foundations for a future educational system for the entire Baltic Sea region and beyond. Music and education are valued as the vehicles for social and individual development. The orchestra’s particular approach to music-making and orchestral playing facilitates greater human understanding and self-awareness, and creates innovative leaders and professionals. 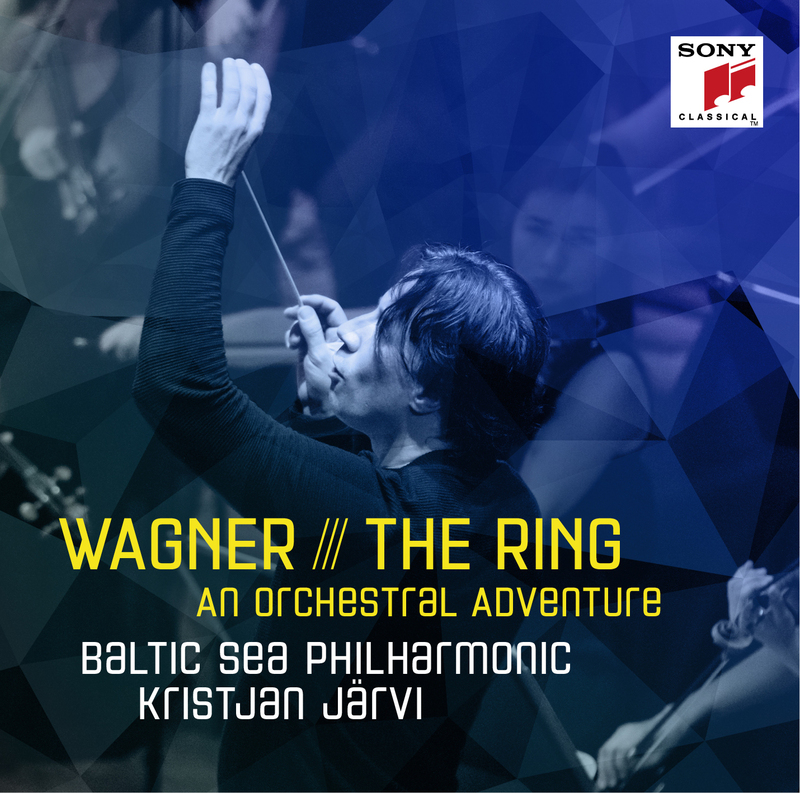 To date, this work has resulted in a number of innovative projects in which members of the Baltic Sea Philharmonic perpetuate this approach in their countries. It is the vision of the BMEF to further this development and to be an educational hub for the region based on the Baltic Sea Philharmonic philosophy – a collaboration of people from ten countries with various cultural and musical backgrounds, achieving greatness together as a community. Members of the Executive Committee of the Baltic Sea Music Education Foundation e. V.
The Executive Committee is supported by a Board of Trustees, and led by Matthias Warnig as President of the Board.